Home//News Hub // Wheat futures hit A$300 a tonne. 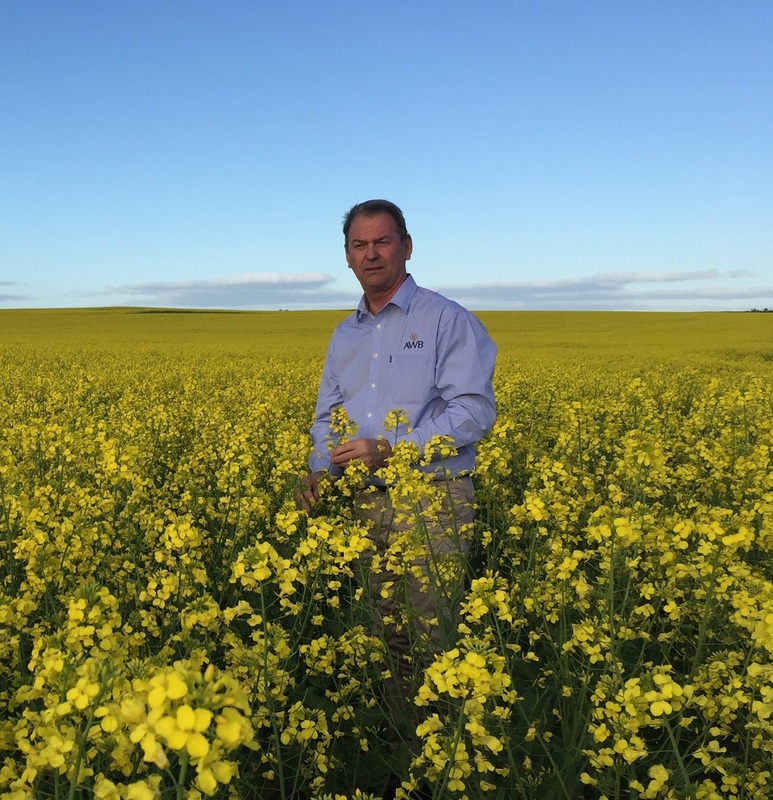 Growers lock in 2020/21 forward contracts. 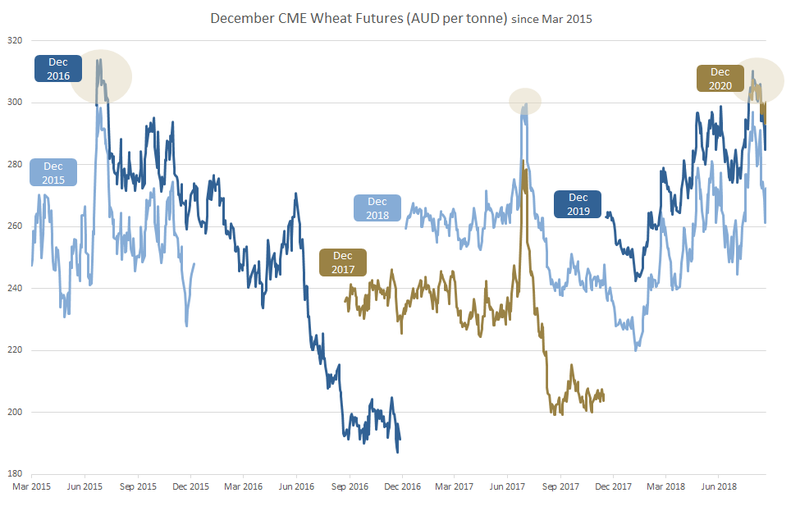 Wheat futures have hit A$300 a tonne (CME December 2020) providing a rare opportunity for growers to start to forward price at these high levels. Prices spiked on the back of news that Russian exports for the current season may be lower than levels estimated by the USDA. This would potentially push greater demand to the US, supporting strength in wheat futures. Many growers are seizing the opportunity presenting from this rally using a popular forward contracting product called Basis PLUS. 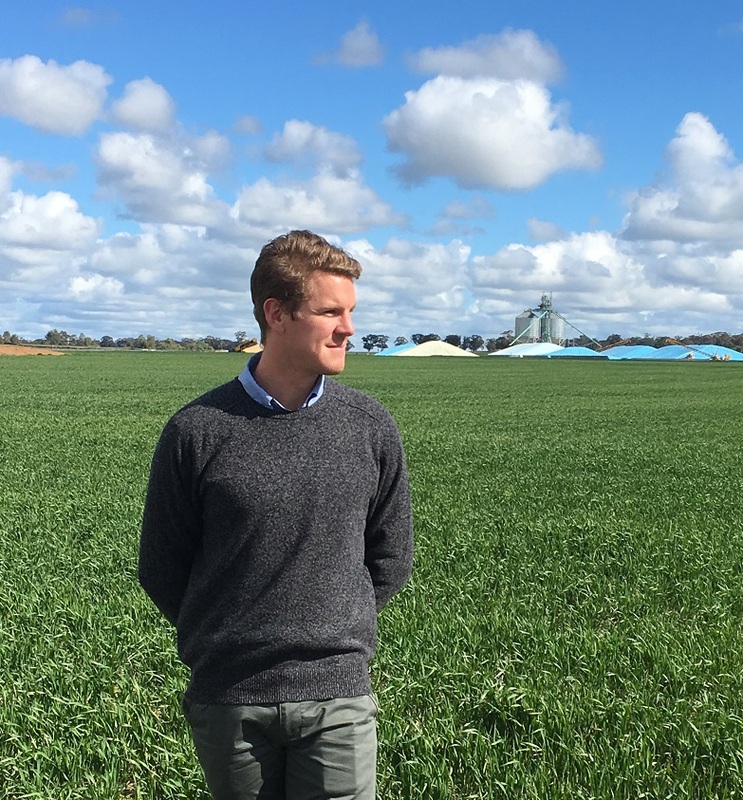 This gives growers the flexibility to fix the futures component of a wheat contract when the price is favourable. The basis price component of the contract can be fixed at a later date. Typically forward contract products, like Basis PLUS, allow growers to control and build the price they want for their wheat. By acting well in advance, they can cherry pick the best prices over a period of time to incrementally build the price they want. I love that agriculture is more than just a job for farmers, ‘it is their livelihood and passion and a way of life passed down from their forefathers’.